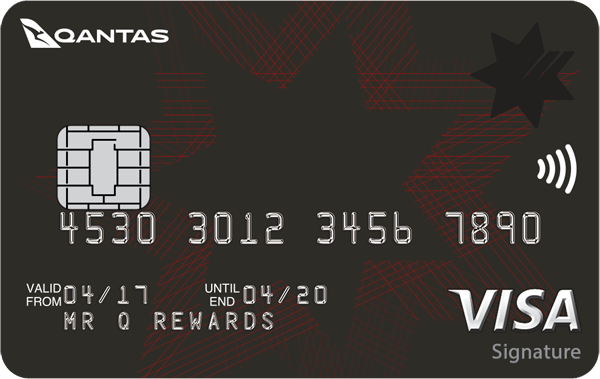 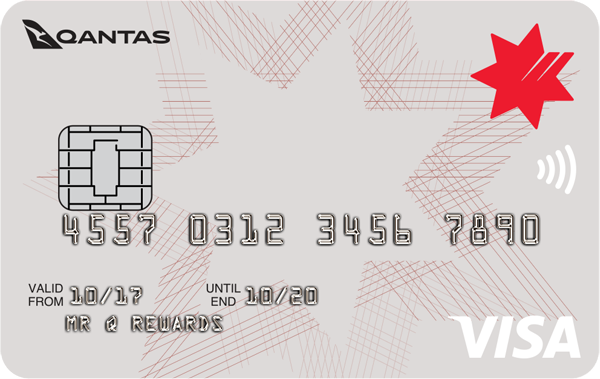 Bonus PointsReceive 90,000 Qantas Frequent Flyer Points if you spend $4,000 within the first 60 days and 0% p.a. 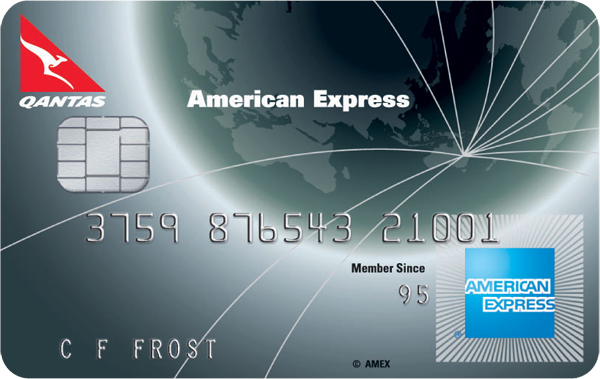 on balance transfers for 6 months. 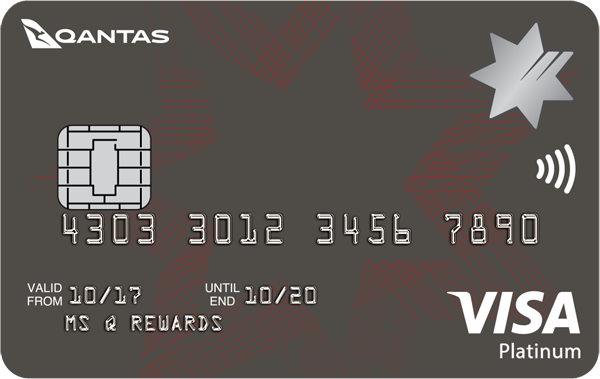 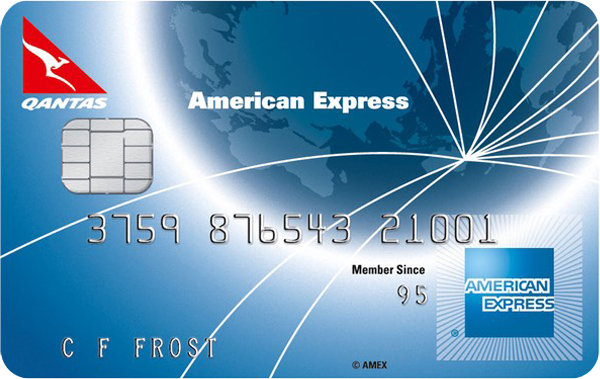 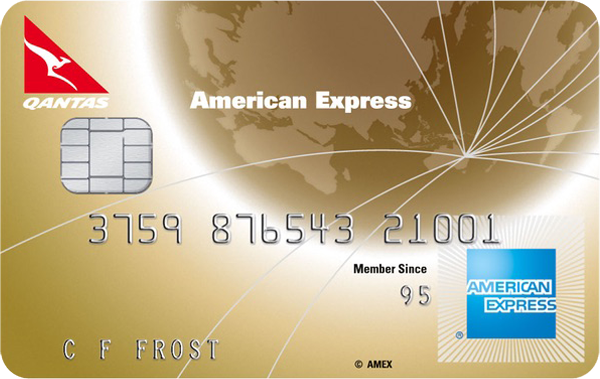 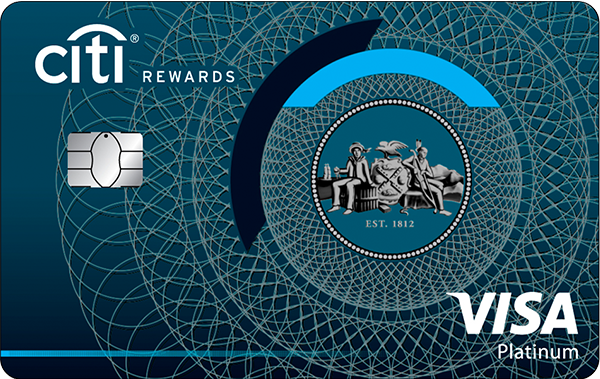 A reduced annual card fee of $295 will be charged at time of card opening and applies for the first 12 months. 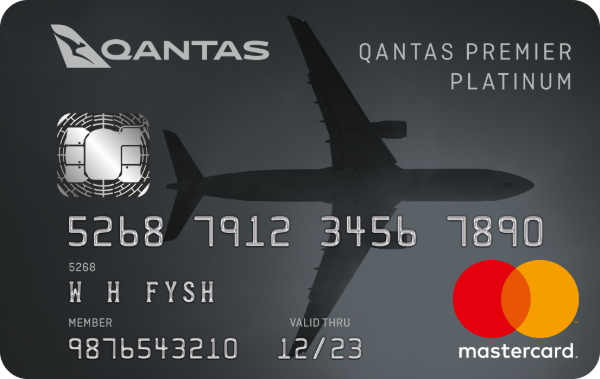 Up in the air about frequent flyer changes?